The partnership will produce a series of restorative narrative stories, an event and hopefully newfound trust between the people who live in Atlantic City and the local media. It’s a diverse coastal town with a rich cultural and economic history. Like other cities across America, there are many, many stories to be told in Atlantic City. Unfortunately, there are far more stories than there are storytellers — especially in an age of dwindling local news coverage. 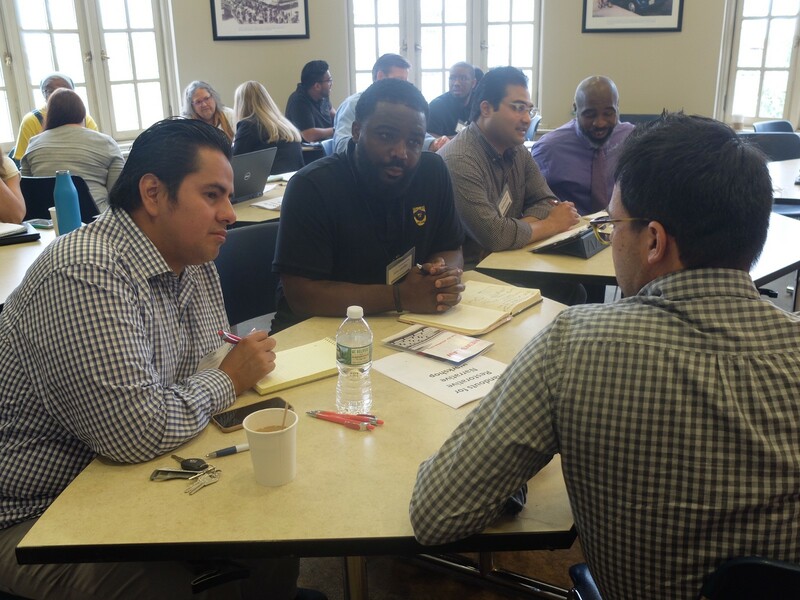 In Atlantic City, we saw an opportunity to test out a new kind of collaborative journalism effort, one that focused entirely on restorative narrative storylines and one that put the community squarely in the driver’s seat of what stories got told. 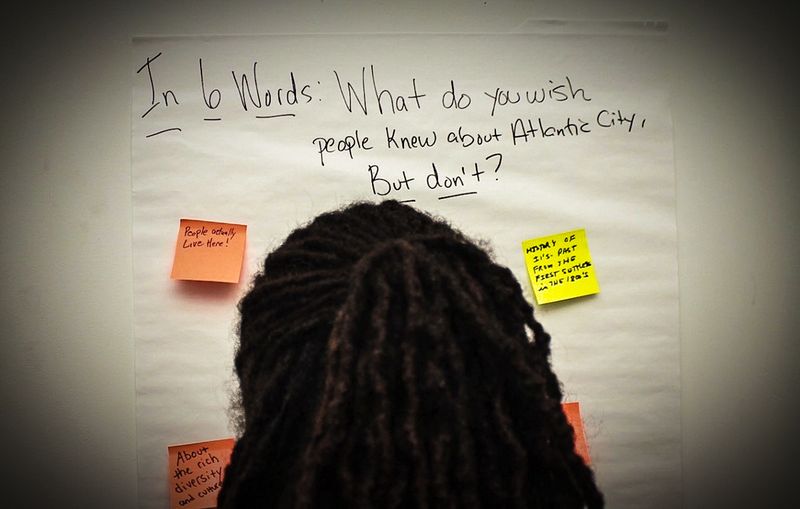 Stories of Atlantic City is a collaborative restorative narratives series. It’s an initiative that grew out of Free Press’ News Voices work in Atlantic City in 2015 and culminated in a partnership in 2018 between Free Press, the Center for Cooperative Media at Montclair State University, Images and Voices of Hope (ivoh), a group of engaged community members and six local media outlets. 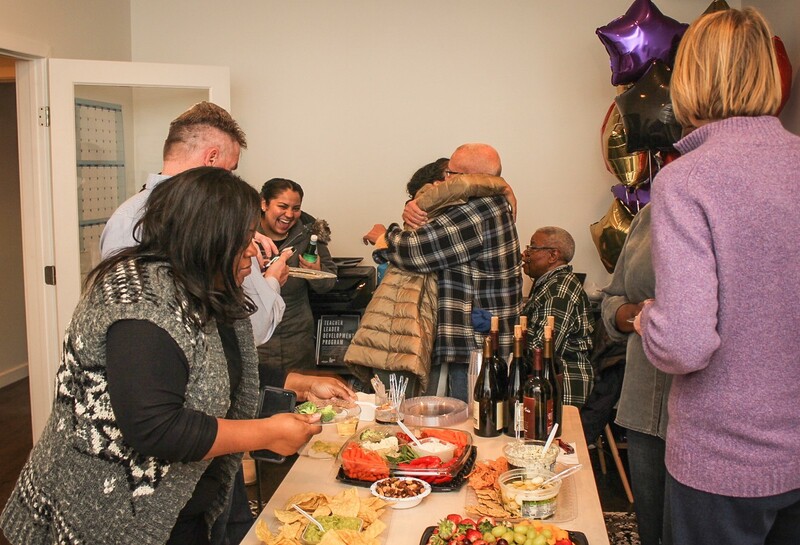 Our current partnership began last fall when we convened a meeting of journalists and community members to discuss media coverage in Atlantic City and consider what stories would look like here if they were told through a restorative narrative lens. We brought in Ilsa Flanagan from ivoh to lead a training session on restorative narrative. Restorative narrative is best described as a “strength-based” approach to media. The term refers to journalism or storytelling that highlights the assets of a particular individual or community instead of the deficits and shortcomings. The basic premise is simple: A group of community members are going to find good stories, and a group of media outlets have agreed to tell those stories. The community team, led by Alexandra Nunzi of The Leadership Studio and Evan Sanchez of This is AC, are spending nearly two months talking to people in Atlantic City and scouring the town for ideas of stories that show the city and its people through a restorative narrative lens. They’re compiling dozens of story tips now and will narrow that list down to a handful of the best ones. Mike Rispoli of Free Press and Ilsa of ivoh are providing guidance for Evan and Alexandra. The community team recently held an event that brought together over 50 leaders, artists, teachers, students, professionals, local business owners, and concerned residents. People from all around the city came to nominate people and stories they felt exemplified the strength and resiliency of the city, people who were doing good work but the media wasn’t seeing. The goal of the event was to move below that grass-tops level, the part of the community which often are most in touch with reporters. We wanted to really reach out to folks who we knew were doing impactful work, had stories to share, but were harder to reach. Our media partners, working with Ilsa as well as Stefanie Murray and Joe Amditis at the Center, will then report out those stories and co-publish or co-broadcast them all on an agreed-upon day. Following publication, we’ll host a storytellers event in Atlantic City to bring the community together and let the people featured in the pieces talk about their experiences in front of a live audience. All of this is being made possible thanks to grants made to Stockton University and the Center for Cooperative Media by the NJ Community News and Information Fund at the Community Foundation of New Jersey, a partnership of the Geraldine R. Dodge Foundation and John S. and James L. Knight Foundation. The Center for Cooperative Media, Free Press, Stockton University, and The Leadership Studio are co-managing the project. You can follow our progress in real-time at www.storiesofac.com. If you have questions or want to participate in this project, send an email to info@storiesofatlanticcity.com. About Free Press: Free Press was created to give people a voice in the crucial decisions that shape our media. We believe that positive social change, racial justice and meaningful engagement in public life require equitable access to technology, diverse and independent ownership of media platforms, and journalism that holds leaders accountable and tells people what’s actually happening in their communities. Director of the Center for Cooperative Media at Montclair State University.